1. 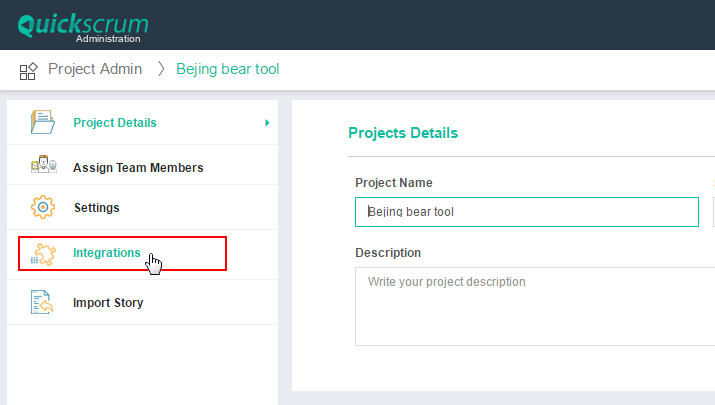 Click on Admin and select Project Admin. 2. Select Integration tab from the options on extreme left. 4. Enter URL, Application ID & Secret ID. Here, URL will be URL of your GitLab account. Application ID & Secret ID needs to be generated. 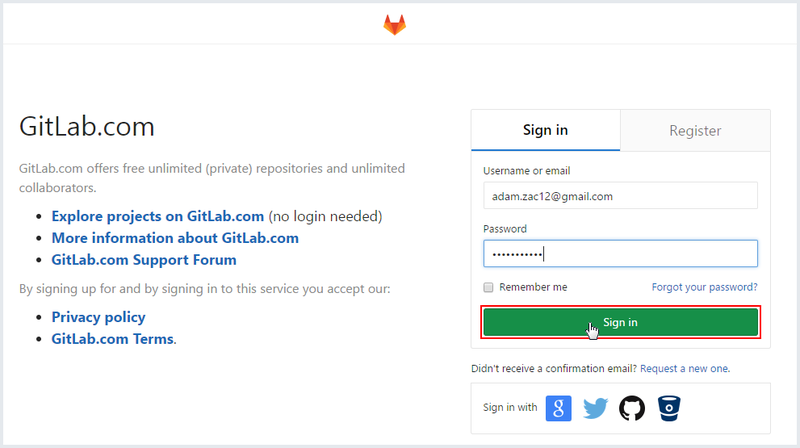 · Go to your GitLab account and Sign in. · Go to Profile dropdown and click on Settings. · Select Applications tab as shown below. · Click on Save application. · Once you save Application ID & Secret ID would be generated. 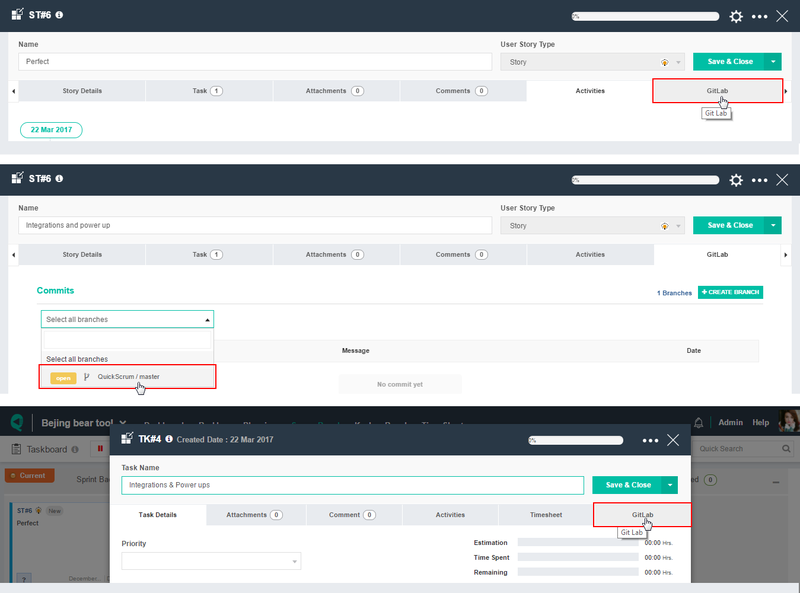 · Copy both Application ID & Secret ID and paste in QuickScrum’s GitLab integration settings. Once you Connect, the next step is to add your GitLab repositories from the dropdown as shown below. After adding GitLab repository/ies click on Active. Once you click on Active the GitLab tab would be reflected in Story and task as shown below.